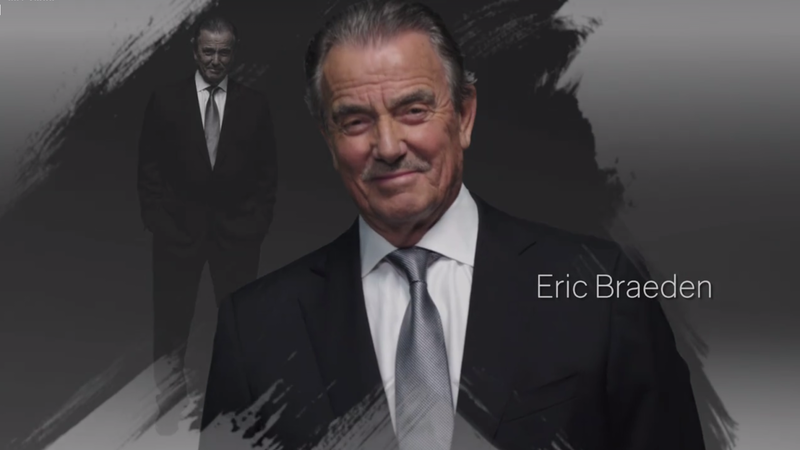 Longtime The Young and the Restless star Eric Braeden is taking a month-long break from the show, according to a new interview with TV Insider. Braeden will be visiting his homeland, Germany, for the 60th anniversary of his winning the German Youth Championship. "We take very few vacations in daytime because the show is on every week," he plained. "Going for two weeks is just not worth it [when you add in] travel time and jet lag. It’s just not worth it. I’m going to visit relatives and friends while I'm there." There is no word yet about whether Victor's absence will be scripted or if pre-taped scenes of his character will air while he's away.